When someone orders a Gibson Martini, I instantly hold them in high regard. 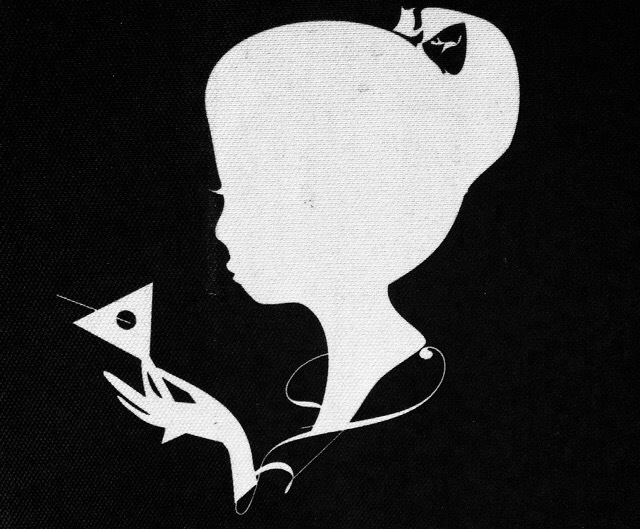 It’s such a stylish-looking version of the classic martini. 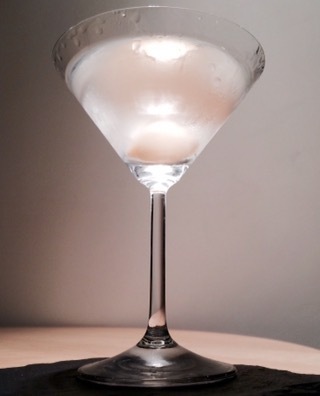 The single white cocktail onion floating solemnly in the glass almost makes it look like a religious offering. The sharp flavour is also very distinctive. 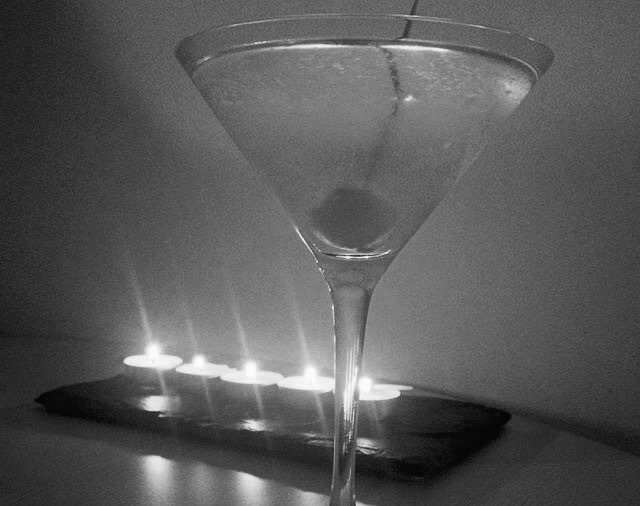 Furthermore, to know about a Gibson indicates a sophisticated and experienced familiarity with martinis in general, which can only be a good thing. 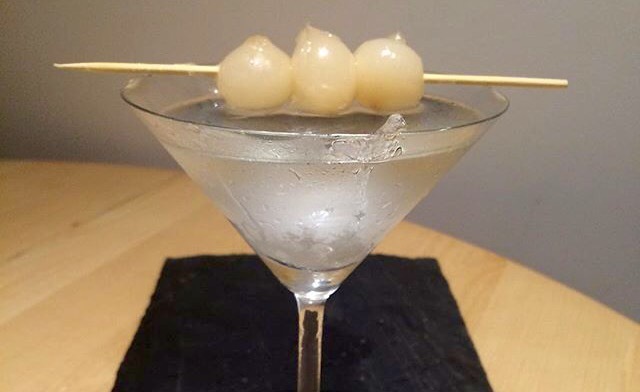 My friend Lydia expressed a particular liking of both martinis and pickled onions, so much so that she requested extra pickled onions in her Gibson. It’s not like we’re suffering an onion shortage or anything like that. 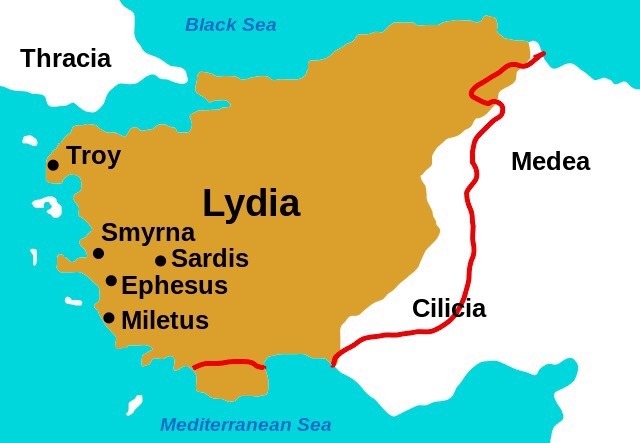 The name Lydia comes from an ancient region of western Anatolia, in modern-day Turkey. Classical and evocative with a beautiful climate, it’s an ideal martini location. Incidentally, a common hangover cure in this part of the world is a drink of pickle juice – šalgam (shalgam) which might be perfect if you partake of too many martinis the night before and you’re a fan of the pickled goodness. This Gibson recipe variation may have been done before but I couldn’t find any record of it anywhere so I thought I would name it, if for no other reason than for brevity when we’ve got family and friends round. 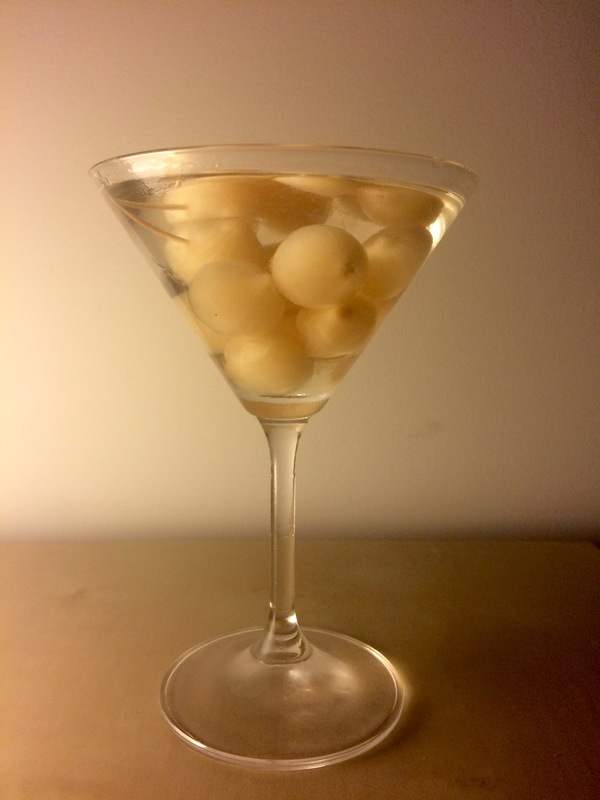 When everyone is asked “how would you like your martini” it’s far easier to take an order of “a Lydia” rather than “a Gibson but with loads and loads of pickled onions – more than you think are natural”. The additional pickles also mean that the drink isn’t quite a lethal as a classic martini, making it an even more angelic choice. 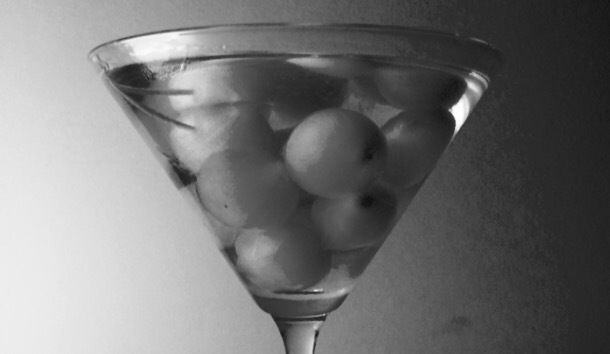 Pour one measure (to taste) of chilled vermouth into a frozen martini glass. 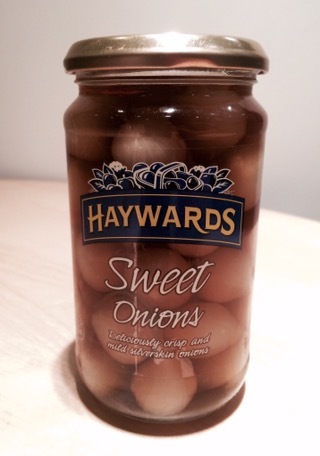 Add anything from 3-10 pickled onions. Pour in a teaspoon of the pickle juice for good measure. Top up with chilled gin or vodka and gently stir. Serve (potentially with salt and vinegar or pickled onion crisps on the side – or perhaps even a glass of šalgam).